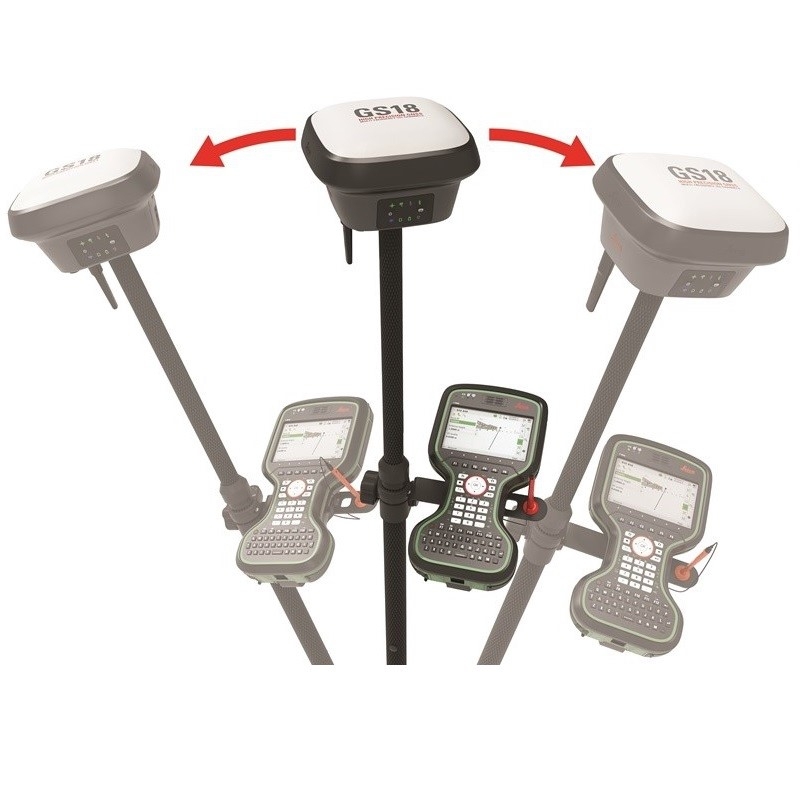 This latest innovation combines GNSS and inertial micro units (IMUs) being the first true tilt compensation solution that is immune to magnetic disturbances and is calibration-free. The GS18 T also works directly out of the box. Save up to 20 per cent over conventional surveying practices due to the fact that no time is wasted by levelling the bubble. Focus on your surroundings and not the bubble to measure points that previously could not be measured. 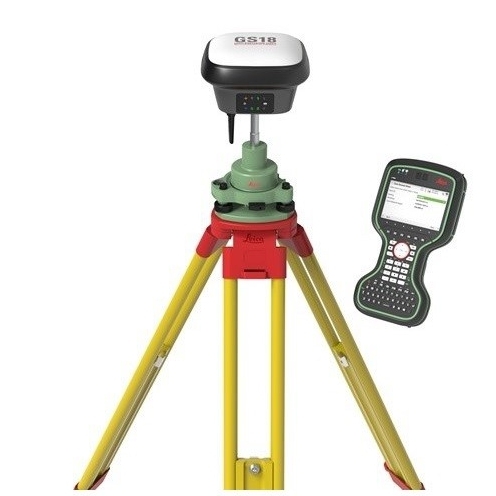 Avoid time-consuming auxiliary methods with true tilt compensated surveying. You will stake out more efficiently and conveniently than ever before with increased speed, safety and comfort. Watching the bubble is simply no longer needed. 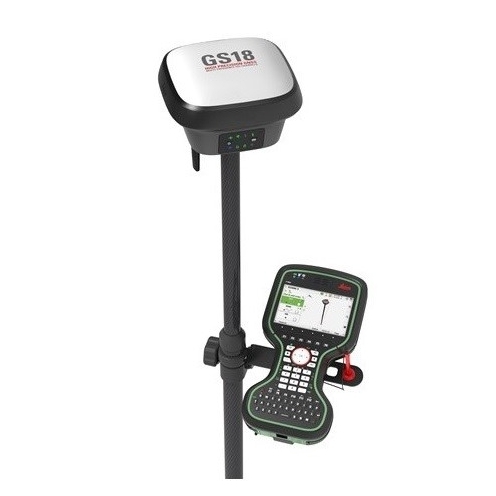 The Leica GS18 T GNSS smart antenna comes with the ground-breaking Captivate software, turning complicated data into the most realistic and workable 3D models. With easy-to-use applications and recognised touch technology, all forms of design and measured data can be viewed in all dimensions. 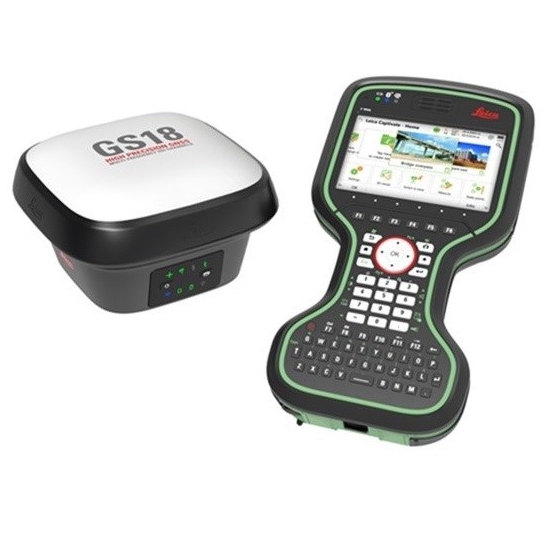 Leica Captivate spans applications and industries with hardly any more than a swipe, regardless of whether you work with total stations, GNSS or both. The Lecia CS35 tablet and CS20 Controller provide the essential control, convenience and absolute mobility. Touch-screen technology allows for comfortable and fast data processing while an impressive 3D view transforms your experience. 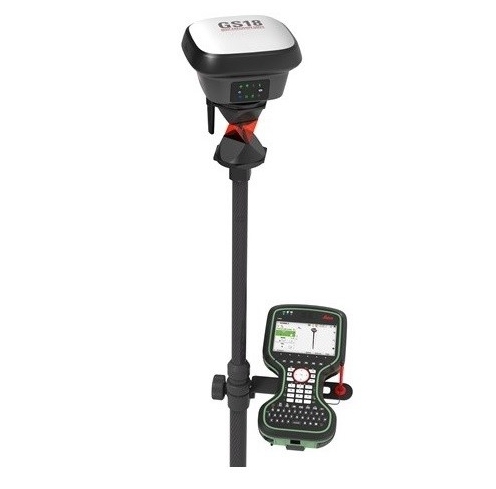 Leica Infinity imports data from your GNSS, total station and level instruments for one complete and precise result. Processing has never been made easier when all your instruments work in together to produce accurate and actionable information.